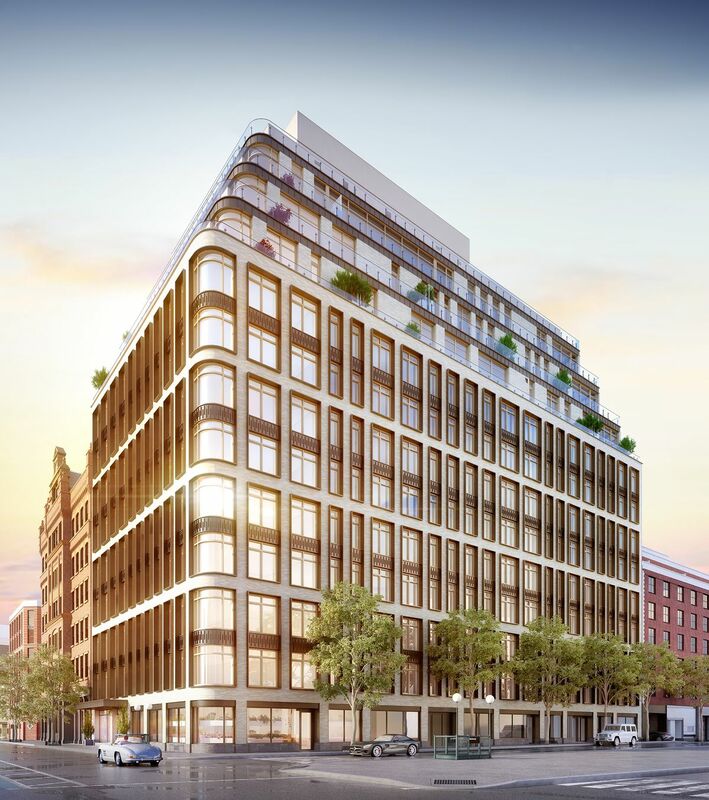 Work on 25 Great Jones Street, aka 22 Bond Street, is another step closer to completion. 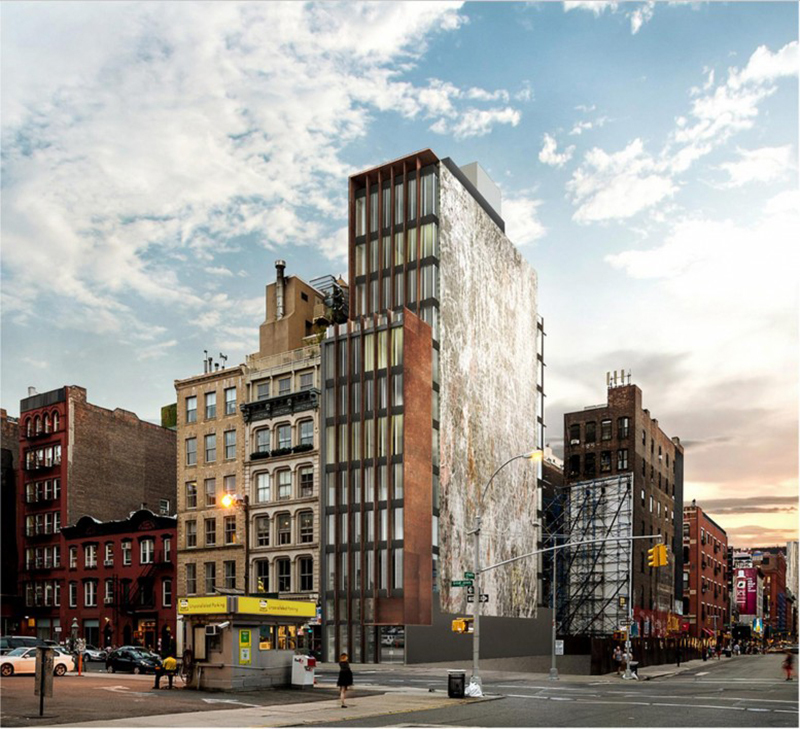 This will be a new 11-story condominium project in the NoHo neighborhood. 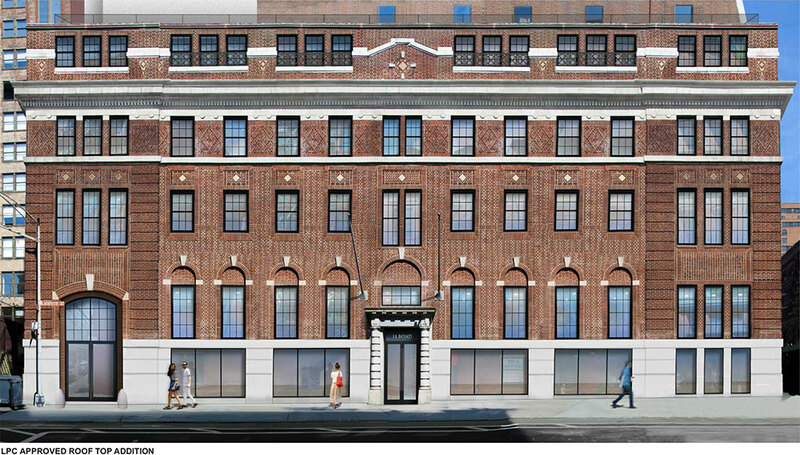 It is located on a thin rectangular parcel of land that spans between Great Jones Street and Bond Street. BKSK Architects is the designer while Second Development Services and Richport Group are the two developers. The exterior glass on the northern elevation is finished while the first segments of the dark-colored steel fins on the upper floors of the building have begun installation. 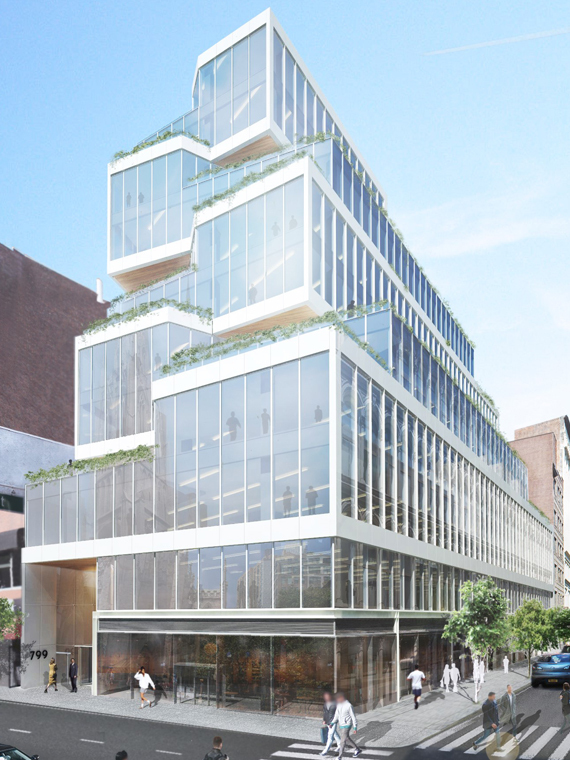 A total of six units will begin at $9.8 million with the penthouse reportedly set to span about 4,000 square feet. 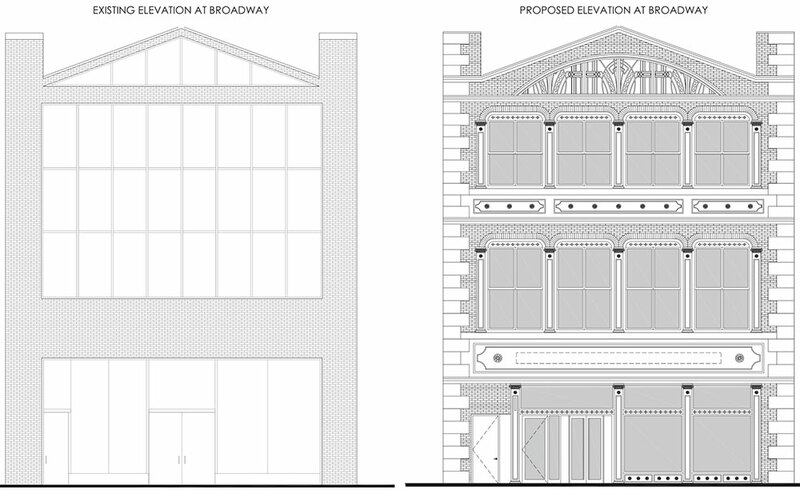 To construct a rooftop addition at 11 Bond Street in Manhattan’s NoHo Historic District, Marin Architects will appear before the city’s Landmark Preservation Commission with updated proposals. The Colonial Revival building, also referred to as 348 Lafayette Street, was originally completed in 1913 by architects Elisha H. Janes and August W. Cordes.